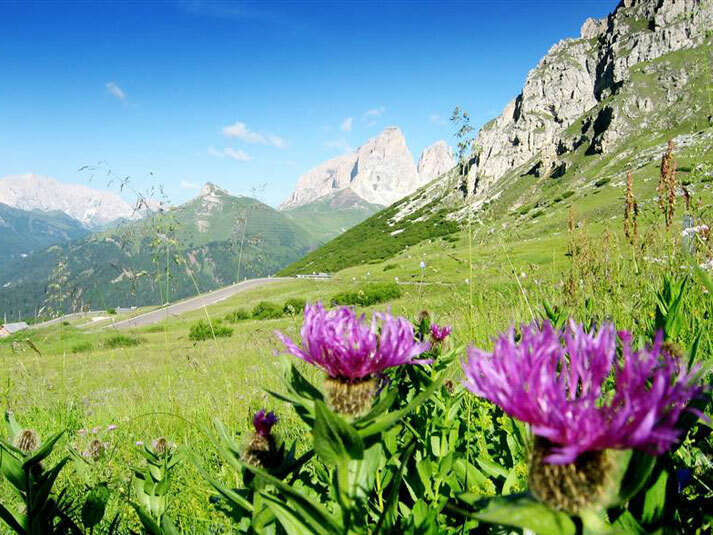 Our valley brings you lasting memories ... in summer and in winter! 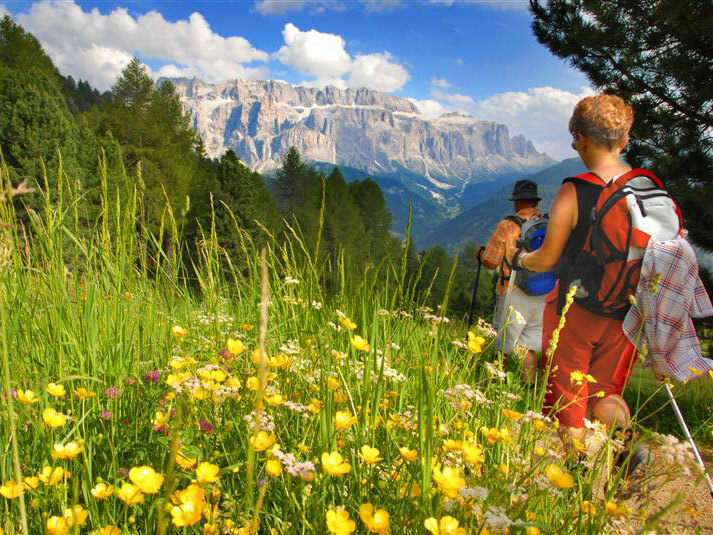 Val Gardena offers almost every imaginable sporting activities all year round, as well as a huge variety of cultural highlights. 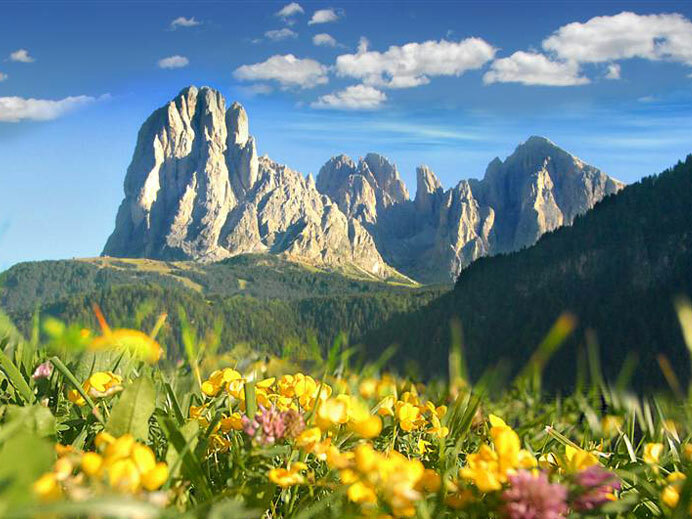 We are a true paradise for nature lovers in summer! 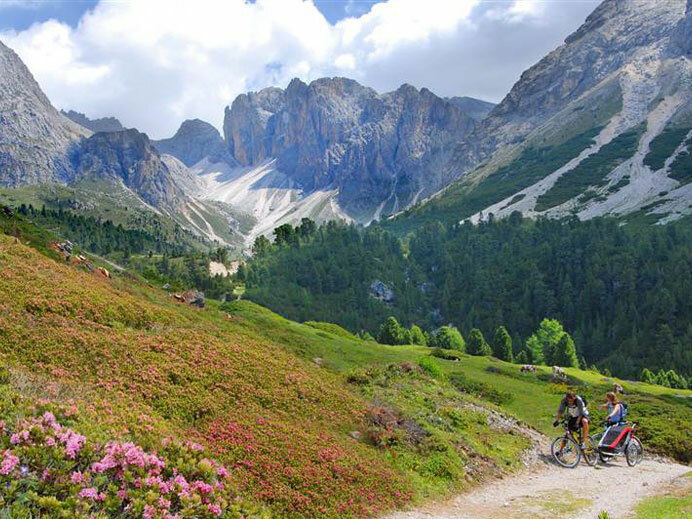 Clearly signposted hiking and biking paths, romantic pastures with wonderful rest stops amid breathtaking mountain landscapes. 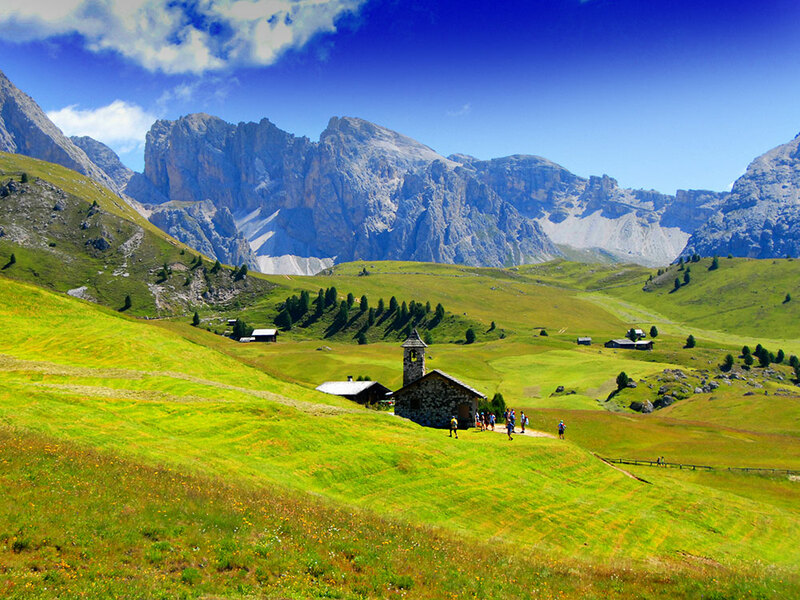 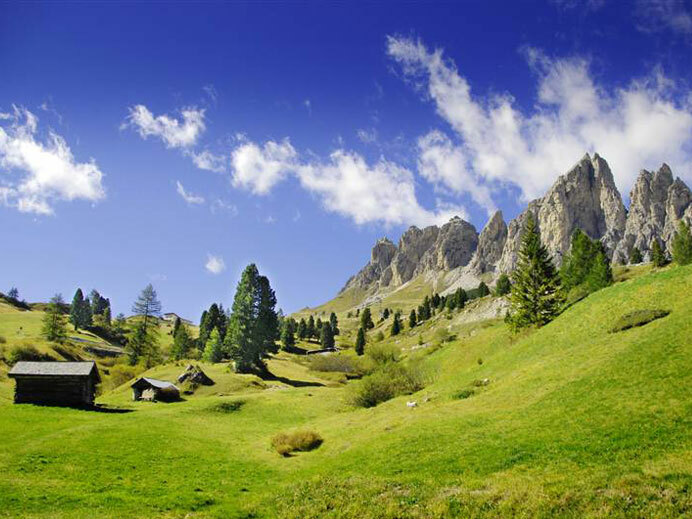 Immerse yourself in a hiking holiday at the heart of the Dolomites, a UNESCO World Heritage Site. 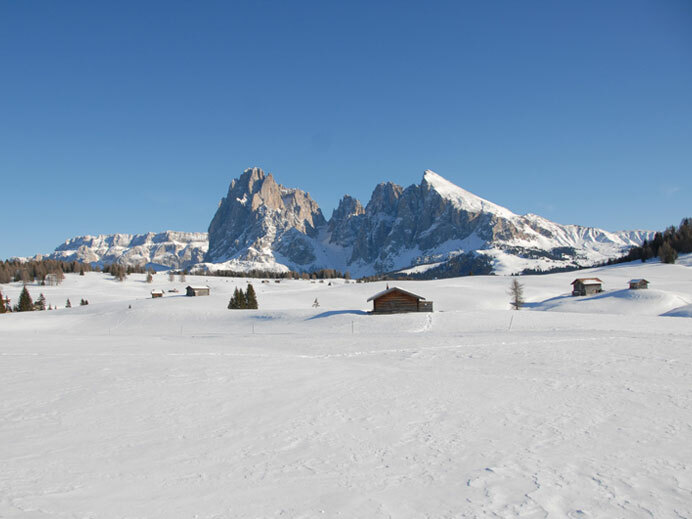 In winter, our modern and comfortable lift facilities and extensive skiing links across the region make the hearts of ski and snowboarding enthusiasts beat a little faster. 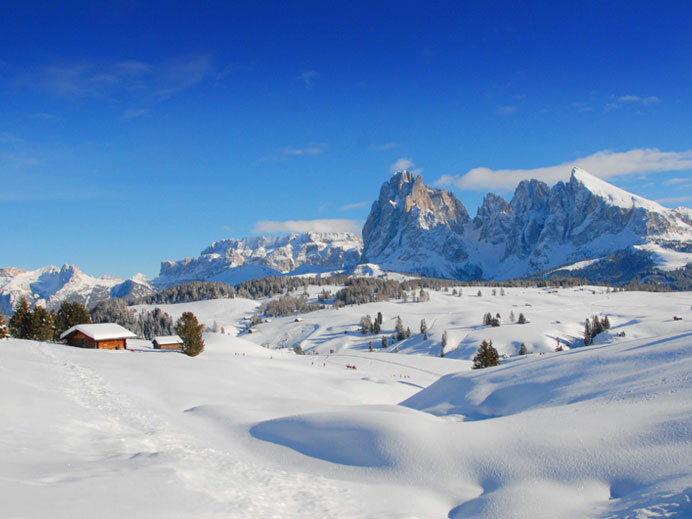 1200 kilometres of ideally prepared pistes across all difficulty levels, perfectly set out cross-country ski trails, fantastic toboggan runs and skating facilities, as well as an ice rink round off the range of activities!